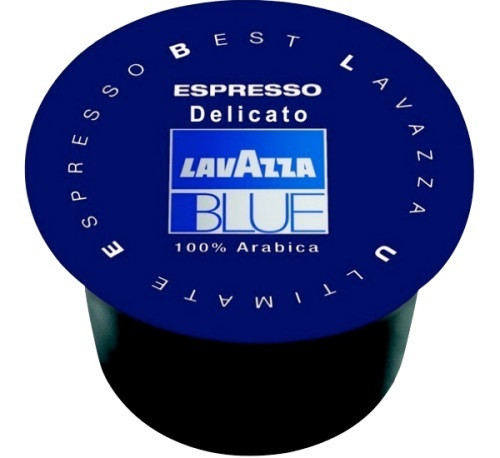 Pack of 600 Lavazza BLUE Espresso DELICATO 100% Arabica capsules, compatible with Lavazza BLUE machines. Blend of 100% Arabica Brazilian and Indian coffees with a smooth, fragrant aroma. Free delivery! With 120 years of experience, Lavazza today has the image of an innovative brand in constant search for quality. Globally synonymous with the Italian espresso and the Italian Dolce Vita, Lavazza is currently market leader for product quality.